Every side needs two or three dependable players, players that can week in and week out, deliver at least a 7 out of 10 performance. To my way of thinking, these are the kind of players that keep the team at a certain level and allow those of a more maverick nature the opportunity to express themselves and deliver that something extra. 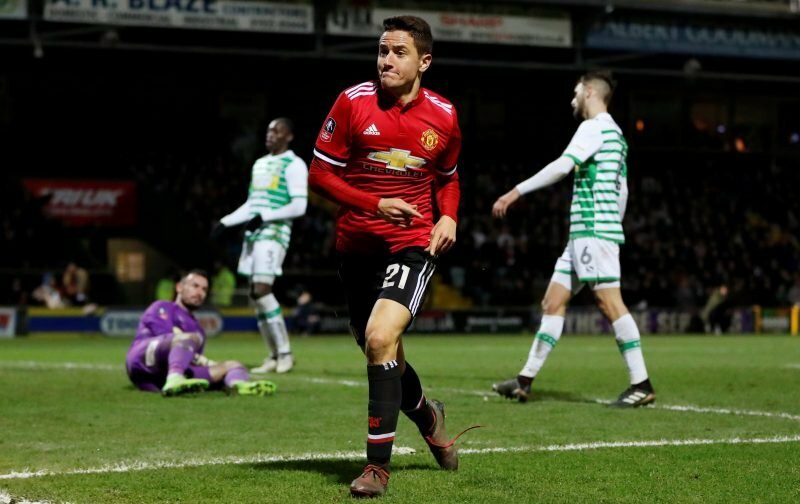 One such player, in my opinion, is Ander Herrera, always steady, always offers a calming influence but, very rarely, has a poor game, a player who provides the foundations on which a manager builds a side. Therefore, with his contract up for renewal, it’s reassuring that the news vehicle, the Independent, is championing the inference that the 29-year-old Spaniard has entered into discussions with regards to a new contract but, far more importantly, is keen to remain at Old Trafford. Here’s hoping that an agreement can be reached soon and that Herrera remains part of the Old Trafford furniture for a few seasons more.